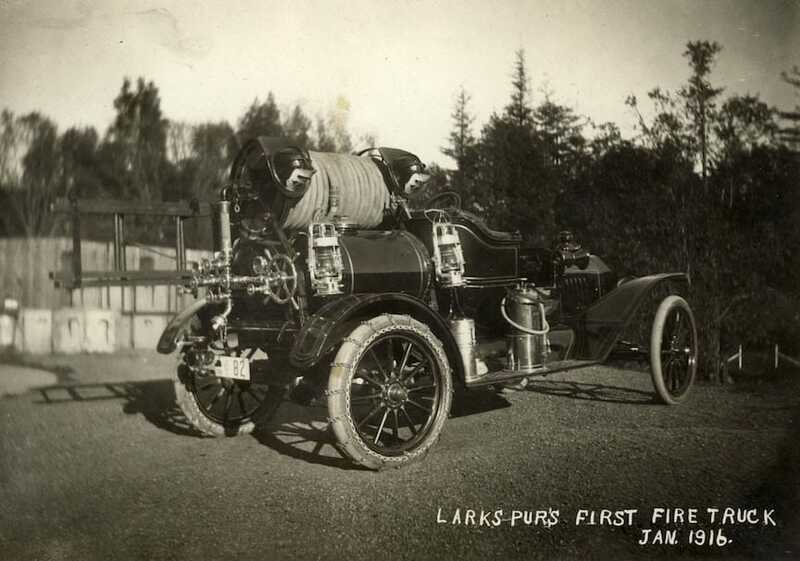 It was the first motorized fire apparatus in Larkspur, purchased in 1916. Originally a chemical engine, it was sold at one point and ended up with Kentfield FD and then had life as a logging saw truck. It was repurchased by the Larkspur Association of Volunteer Firemen in the 1970's, and eventually restored. 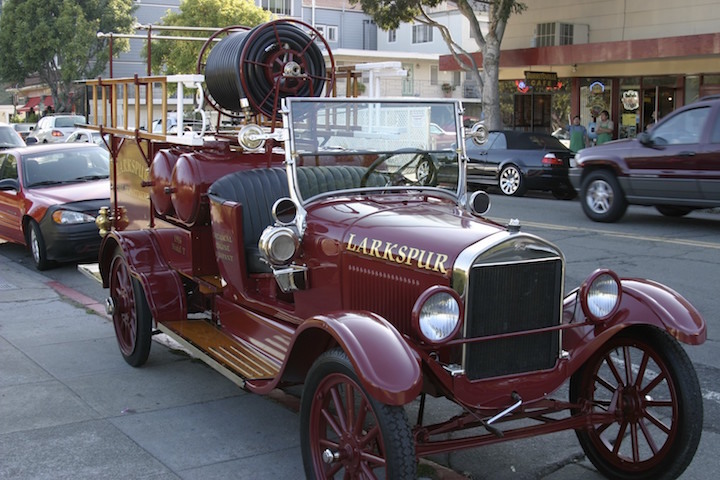 It is now maintained by the Larkspur Volunteer Fire Foundation, and makes an annual appearance in the Larkspur Corte Madera July 4 parade. More information and photos coming.